HCM CITY — Pig prices have gone up slightly in recent days in the south after falling for several weeks under the impact of African swine fever. In Đồng Nai yesterday they went up by VNĐ1,000 a kilogramme to VNĐ41,000, Trần Minh Hùng, a local pig farmer, said. In the country’s south-western region, prices now stand at VNĐ43,000-44,000 per kilogramme compared to VNĐ53,000-56,000 before the breakout of the disease. 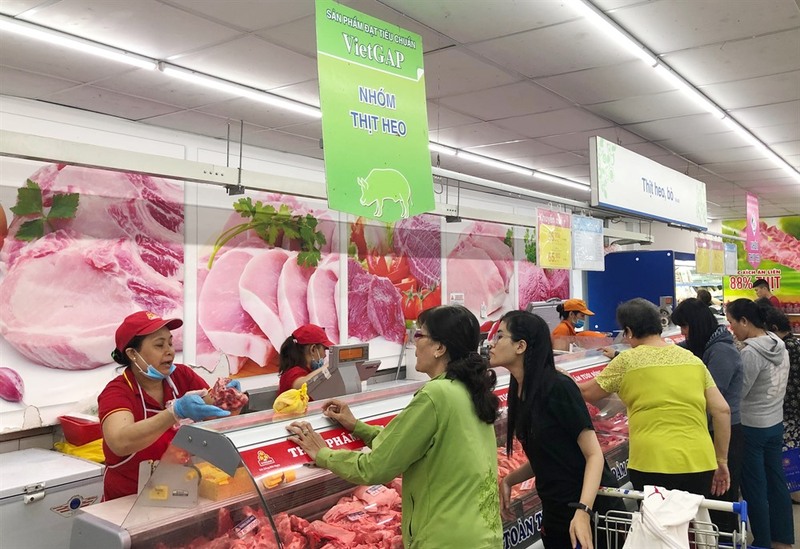 Xuân, a trader at Bình Điền Wholesale Market in HCM City’s District 8 said prices in the south-western provinces have shown signs of recovery because pork consumption there has gradually returned to normal. Lý Văn Hương, owner of a sow farm in Bình Thuận Province, said before the disease his farm sold around 1,000 piglets a month, but now sales have dipped by 20 per cent. 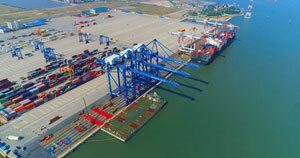 Prices have dropped from VNĐ1.5-1.7 million for a piglet weighing seven to nine kilogrammes to VNĐ900,000-1 million, he added. According to the Bình Điền and Thủ Đức wholesale markets in HCM City, pork buying by kitchens to feed school children and company workers remains normal but traders at traditional markets said sales were down significantly since consumers opt for other foods.